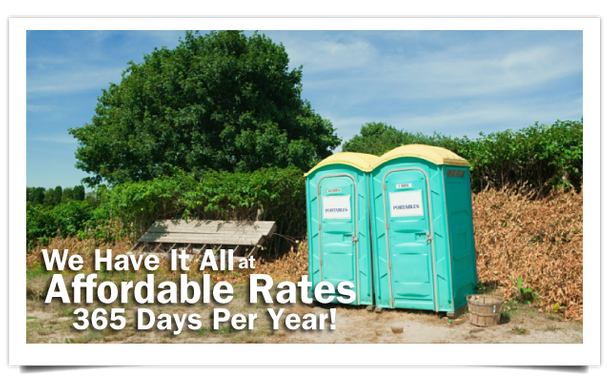 Country John’s Portable Toilet Rentals / Dennis’ Septic Service is one of St. Andrews, Manitoba’s leaders in providing portable bathroom facilities for residential and commercial special events, job site needs and emergencies. 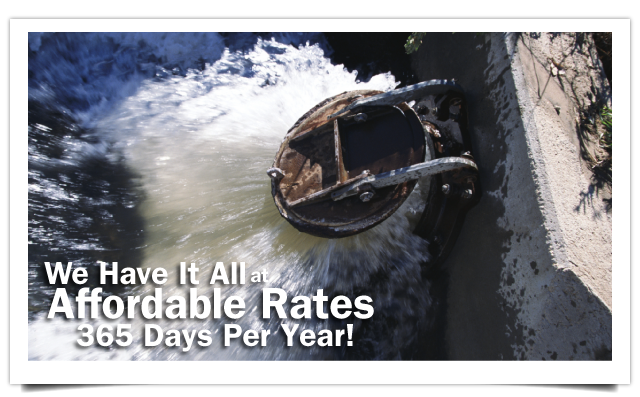 In addition, our technicians professionally clean holding and septic tanks! Experience Counts, and We’ve Got It! 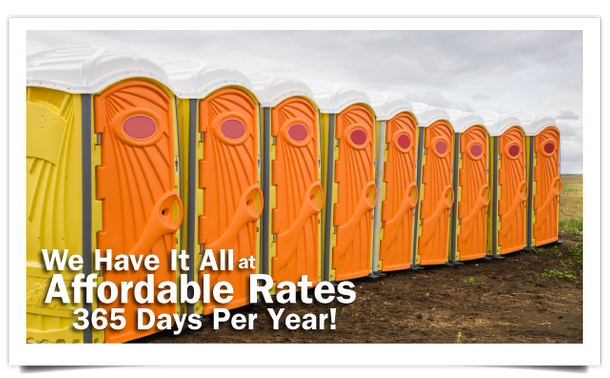 We have been renting regular portable toilets, flush toilets and hand washing stations, plus cleaning tanks in St. Andrews, Manitoba and the surrounding area since 1973. Our family-owned and -operated business has earned a great reputation for genuinely caring about the quality of our work and for ensuring our customers satisfaction. You can rent our portable toilet and hand wash stations on either a short term, long-term or emergency basis, according to your requirements! Plus, our tank cleaning services are available whenever you need us! Best of all, we can accommodate your needs 7 days per week, all year round! Contact our office to reserve your units or to arrange for your service call today! Emergency services available 7 days a week and 365 days a year. Country John's proudly services Winnipeg, Selkirk and the surrounding areas.